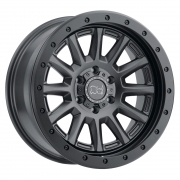 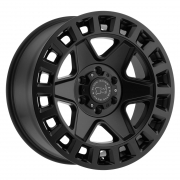 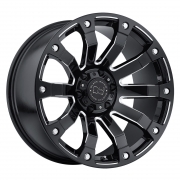 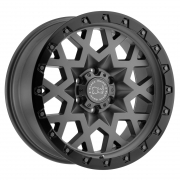 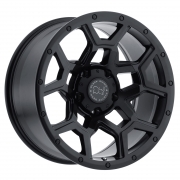 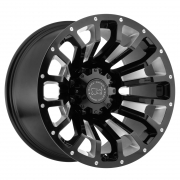 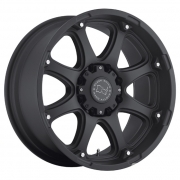 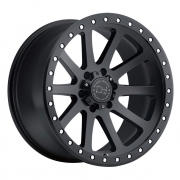 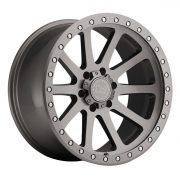 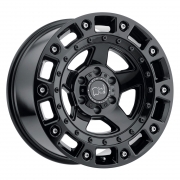 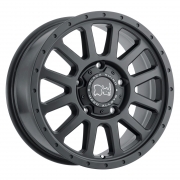 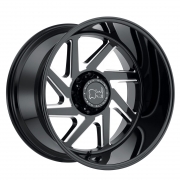 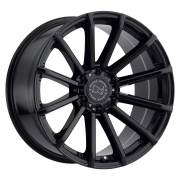 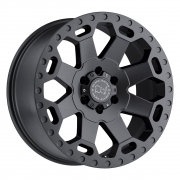 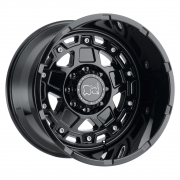 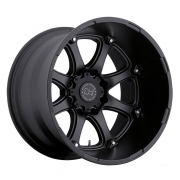 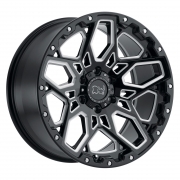 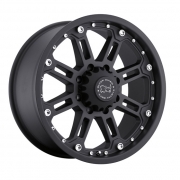 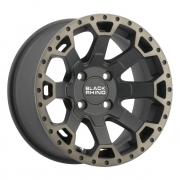 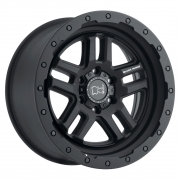 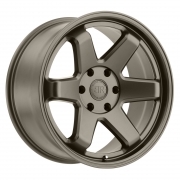 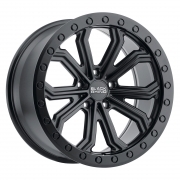 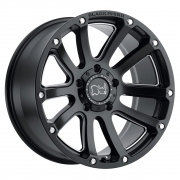 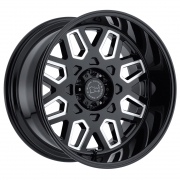 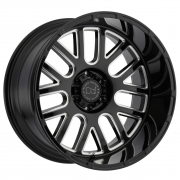 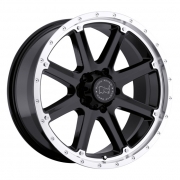 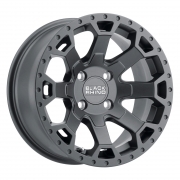 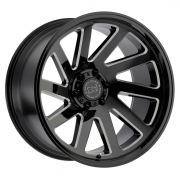 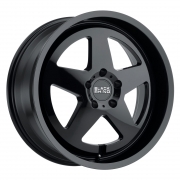 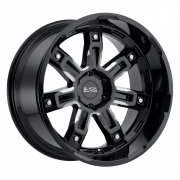 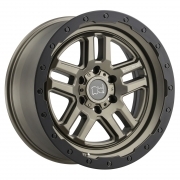 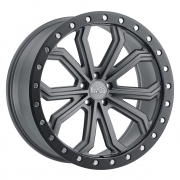 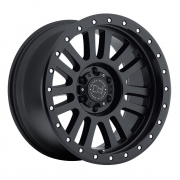 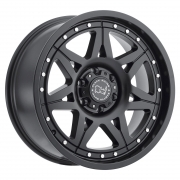 Black Rhino Off Road Wheels Rims | Wheel Specialists, Inc.
Black Rhino Off Road Wheels - Call 480.968.1314 Today for the lowest prices on your favorite Black Rhino Wheels. 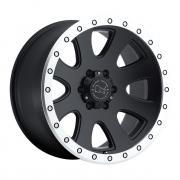 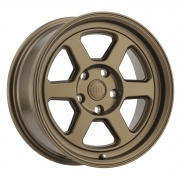 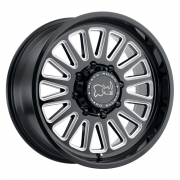 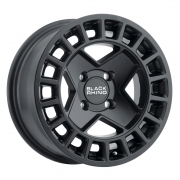 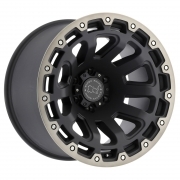 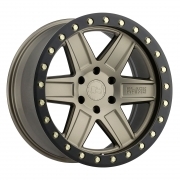 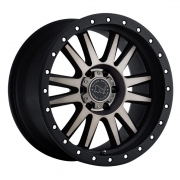 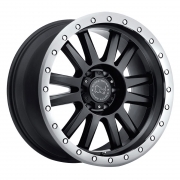 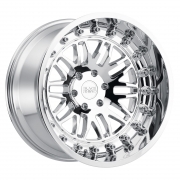 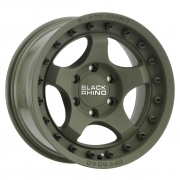 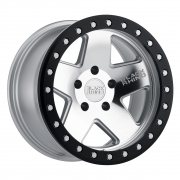 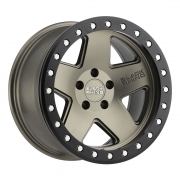 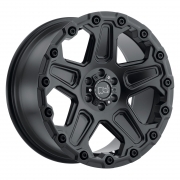 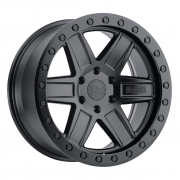 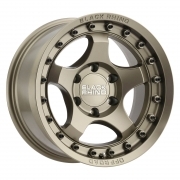 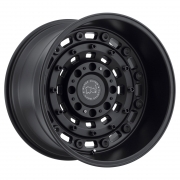 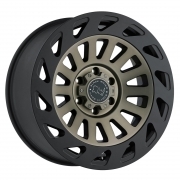 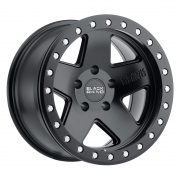 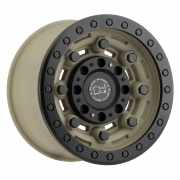 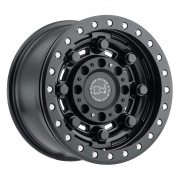 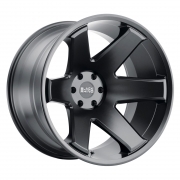 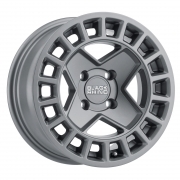 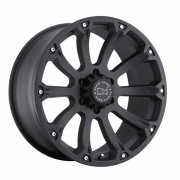 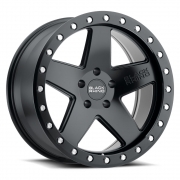 Black Rhino Off Road styled wheels are designed with the off road truck enthusiast in mind. 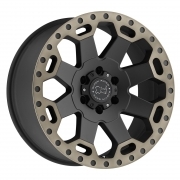 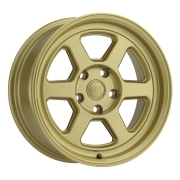 These off road wheels are geared towards lifted truck and SUV applications. 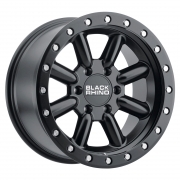 View the Black Rhino Vehicle Fitment Guide to see which styles fit your vehicle.